The fight for territory in the Chinese smartphone market is really hotting up with firms like Xiaomi trying to gain traction while even Apple is scrambling to take charge in the area. The two have clashed in the past with Xiaomi being accused of taking iPhone designs and copying them, and it seems it’s about to take its unofficial war with Apple to the next level. 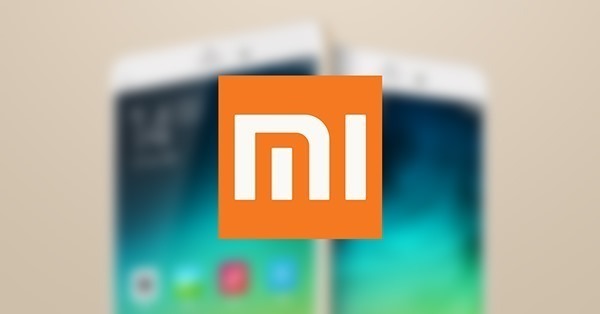 According to a report by GizmoChina, Xiaomi is developing its own iOS app that it hopes will make it easier for owners of iPhones to make the switch to one of its own devices, with the new flagship Mi Note at the top of the list. The app, according to the report, will make it easy for iPhone owners to migrate data off of an iPhone and onto one of Xiaomi’s handsets without running the risk of the data duplication that can often be caused by such maneuvers. Further to its work to make switching easier via software, Xiaomi’s Mi Note even features dual-SIM slots with an eye on the iPhone. Featuring both micro-SIM and nano-SIM slots, the Mi Note can take iPhone SIM cards with ease, making it as easy as possible for anyone with an iPhone to make the jump to Xiaomi at will. But Xiaomi isn’t stopping there either. Xiaomi’s Media Development Director has also confirmed that the firm will be offering a trade-in program that will let owners of iPhone 5s or older handsets chip their handsets in. 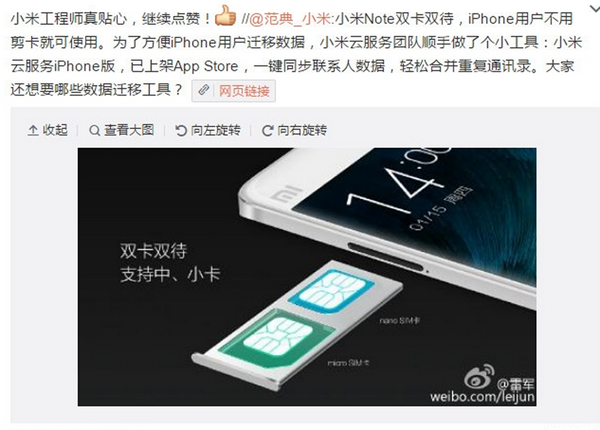 Even more interesting is the news that iPhone 6 or iPhone 6 Plus users will also be able to trade their phones in, this time against an absolutely free Xiaomi Mi Note. That offer in particular may prove tempting to some in China, though we’re not sure we would be at the front of the line. No matter what though, it’s clear Xiaomi is going to war with Apple, and that’s possibly a war neither will win.